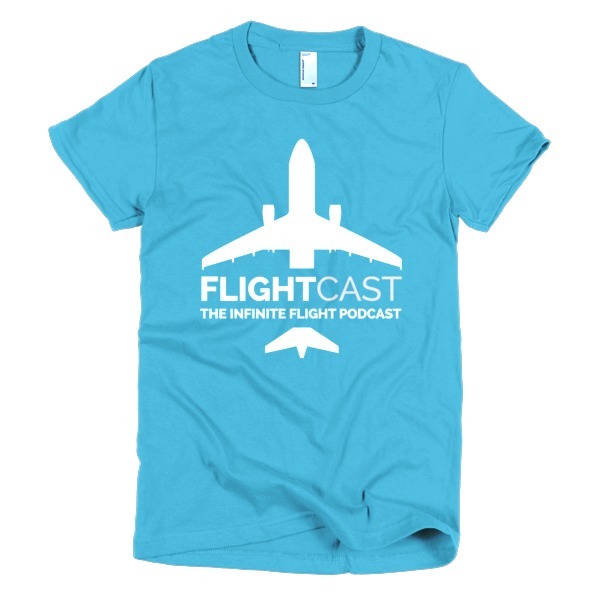 The Infinite Flight Community Forum is the number one place for getting support, and for meeting like minded people who just love aviation and Infinite Flight. 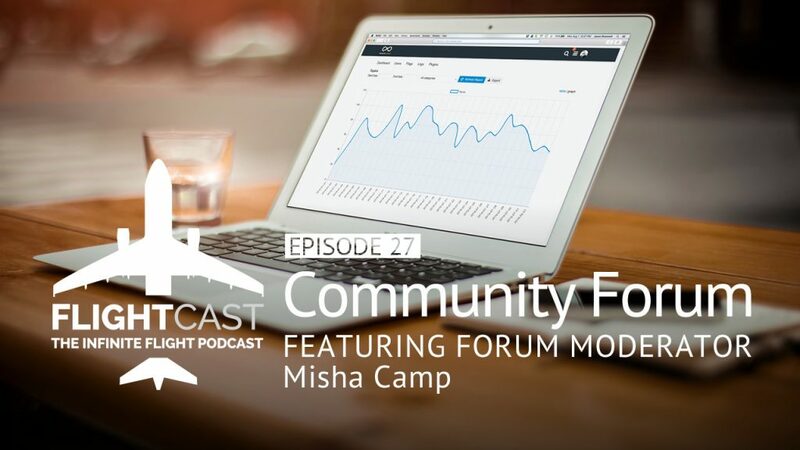 This week, Jason and Mark were joined by community moderator, Misha Camp, who is one of the people in charge of keeping this 11,000+ member community on track. 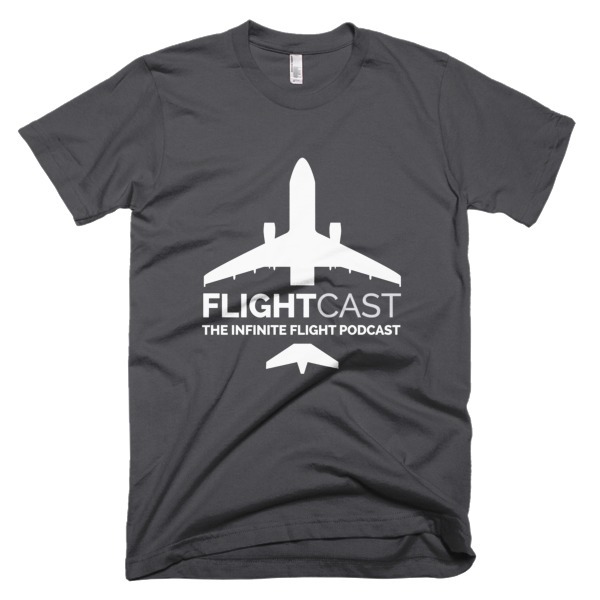 Listen in as Misha gives us a great look into this busy world!